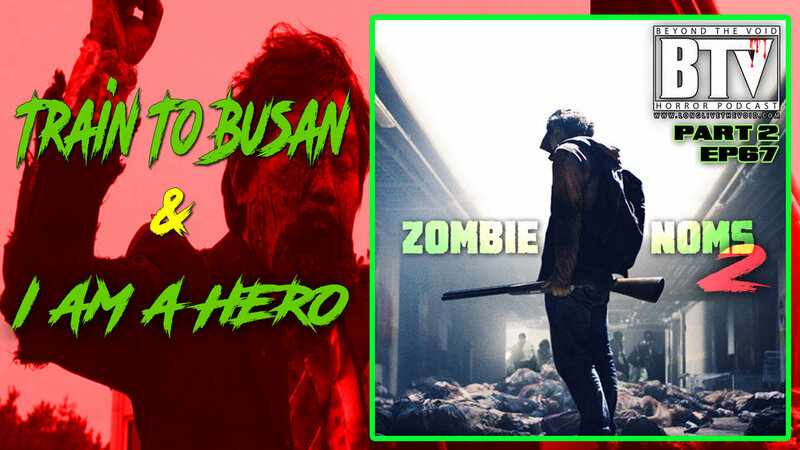 This week we take a bite of 2 fresh delicious zombie films you might not have seen. One is from South Korean & one is from Japan. Both are a lot of fun. 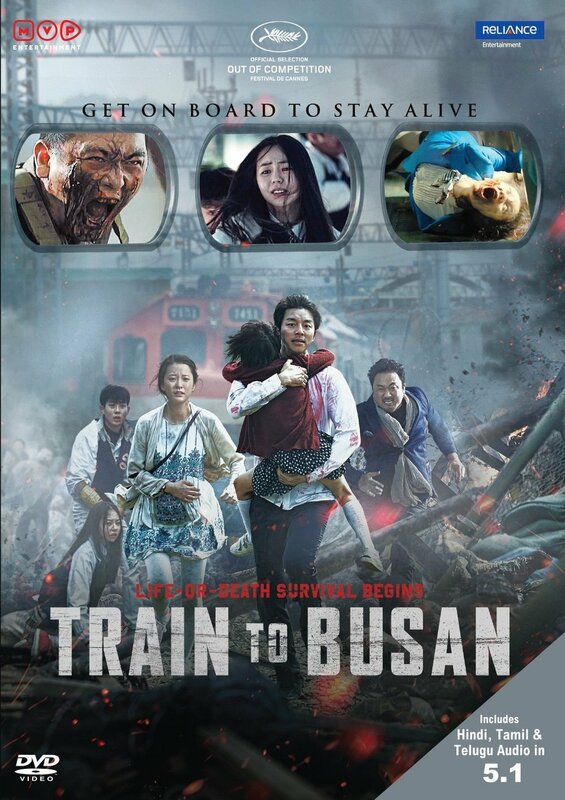 We talk about “Train To Busan” & “I Am A Hero”. Then we battle them against each other to see which film wins. Each have their own feel and both are worth the watch. So what are you waiting for? 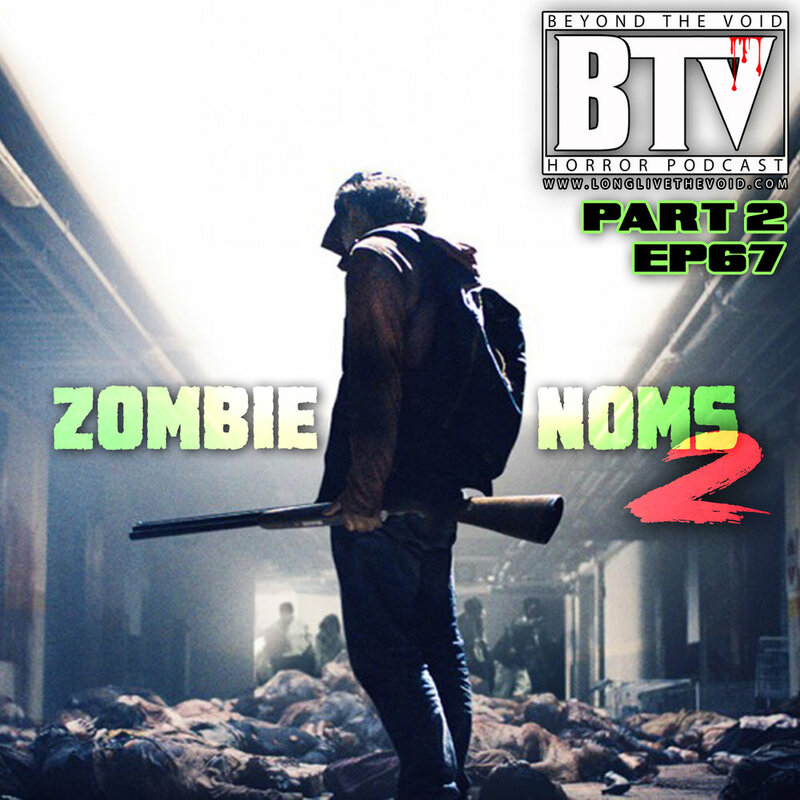 Dig in to this weeks Zombie Noms 2! So grab your shotgun , don't forget your train ticket and be sure to grab some wet naps as we travel Beyond The Void! 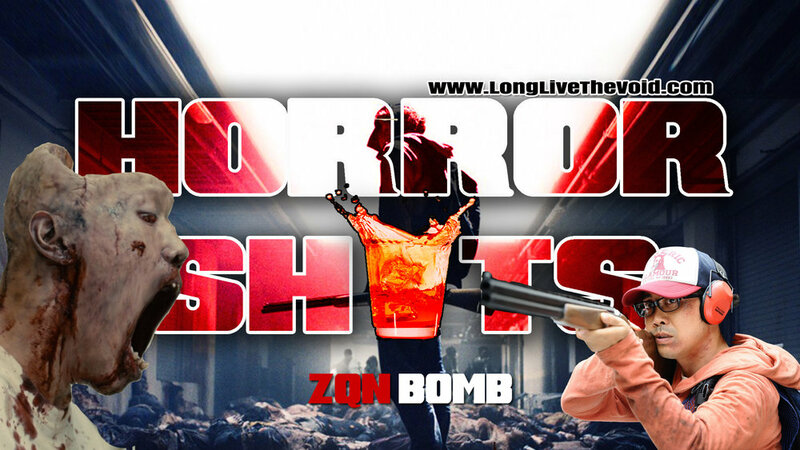 Would you like to take our “ZQN BOMB” #horrorshot from this past Mondays Episode? 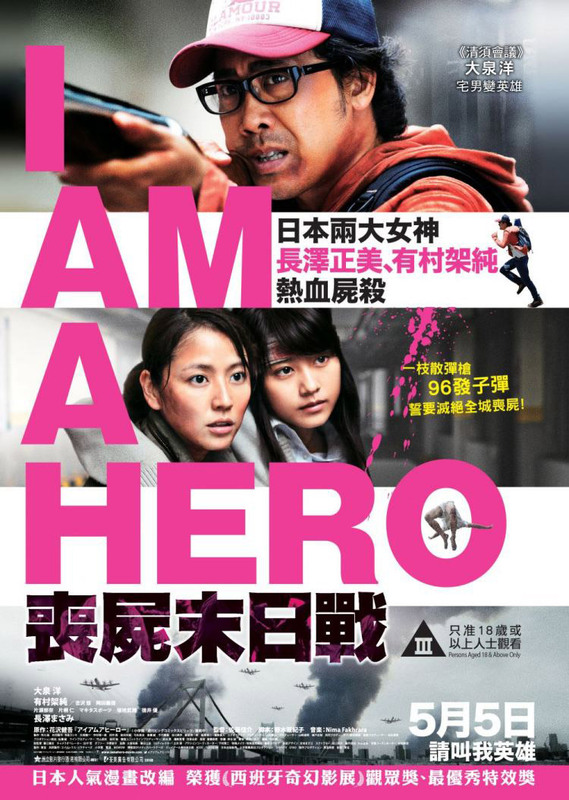 We honor “I Am A Hero” in it!